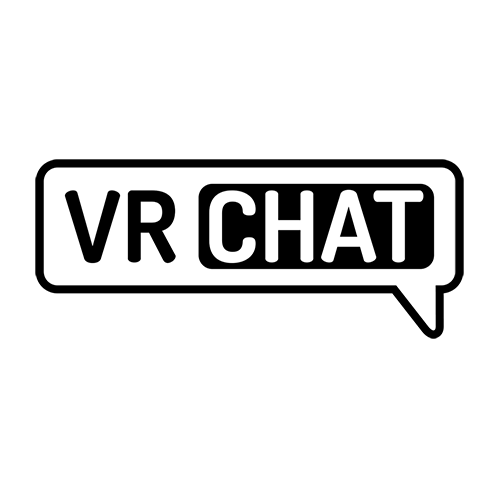 Supposedly (actually) fixed in the VRChat 2018.3.1 open beta. > The default "Max Anti Aliasing" value on the Mirror prefab has been changed from 8 to 1. 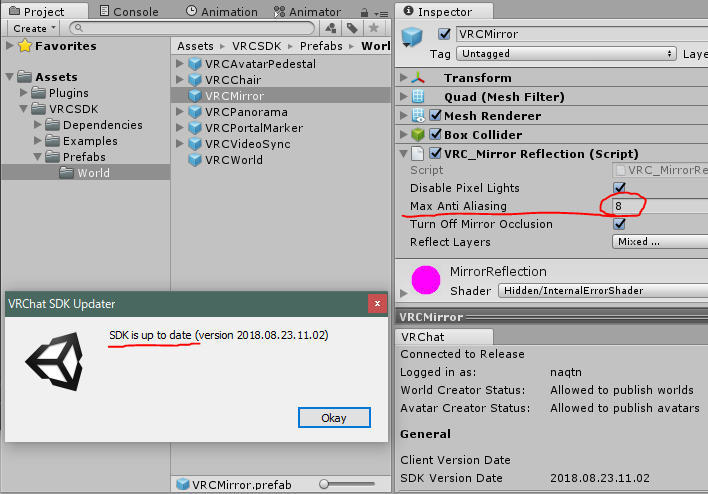 But it's still 8 in VRCSDK-2018.08.23.11.02_Public. Whoops, guess we didn't push that commit. Can confirm in a fresh project it is 8. This has been fixed for the 2018.2.3 update, and will be available once that patch is live. Make the defaults all around the SDK performant and exemplary.